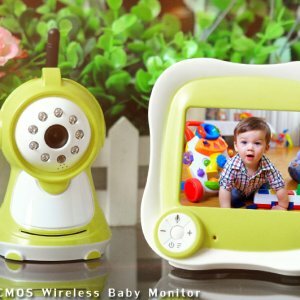 Thanks to its built-in microphone and speaker, you can hear every single sound coming from your child’s bedroom. 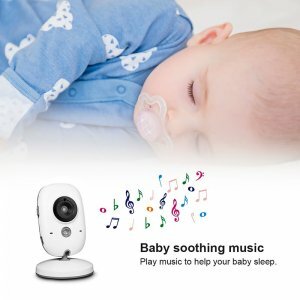 Therefore, you’ll always be informed when your baby wakes up or is having trouble to fall asleep. 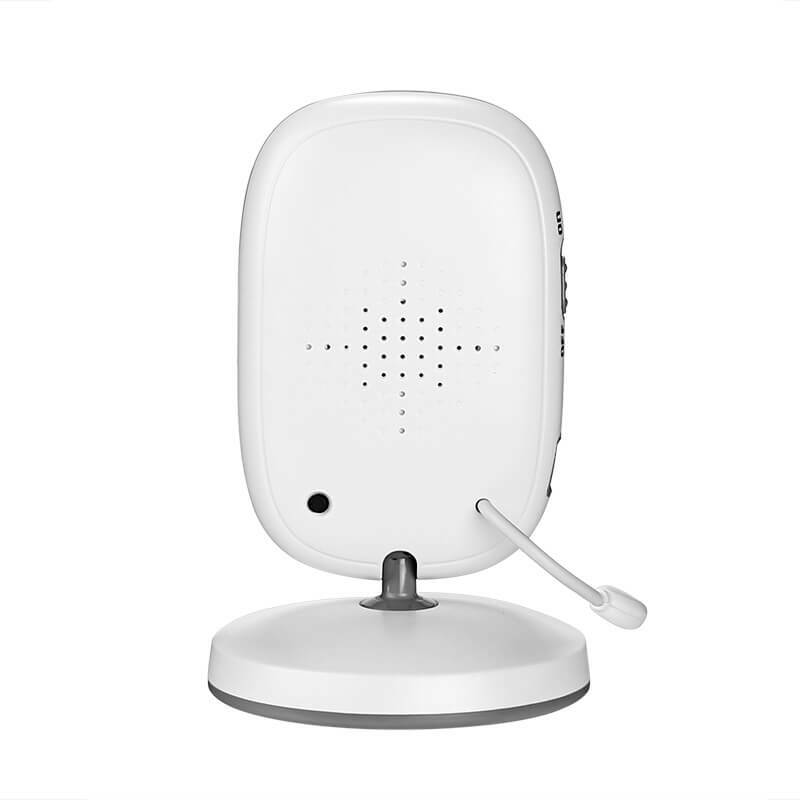 Two-way audio support even allows you to talk to your child and to comfort him from afar. 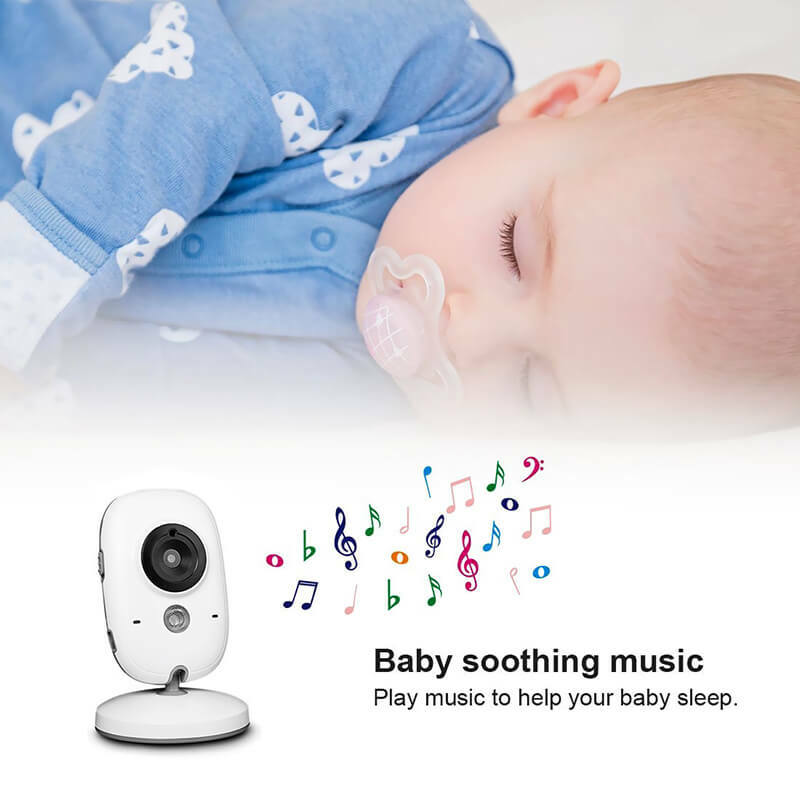 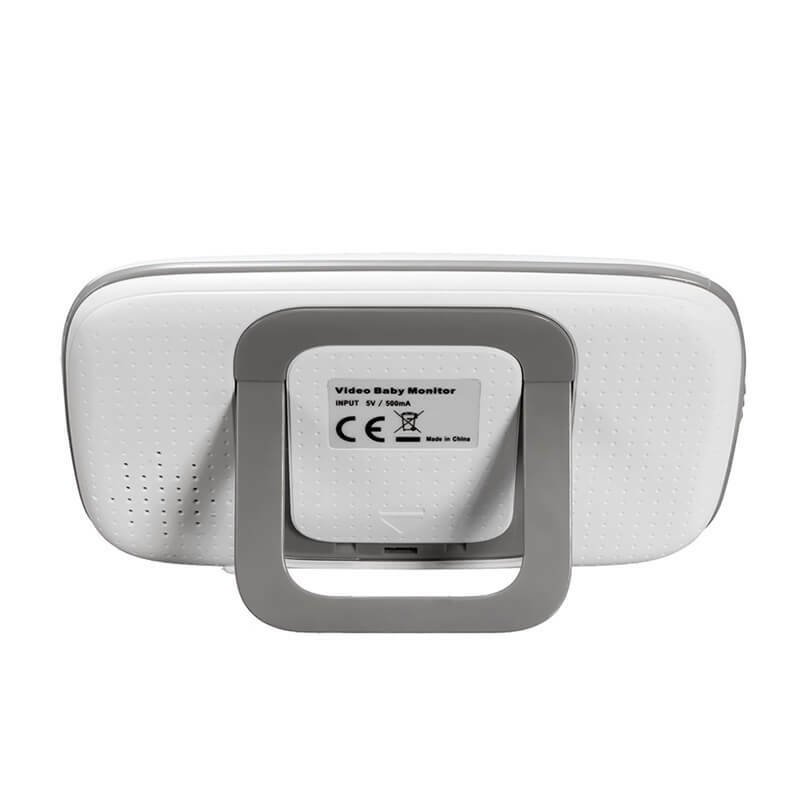 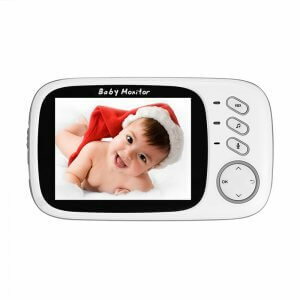 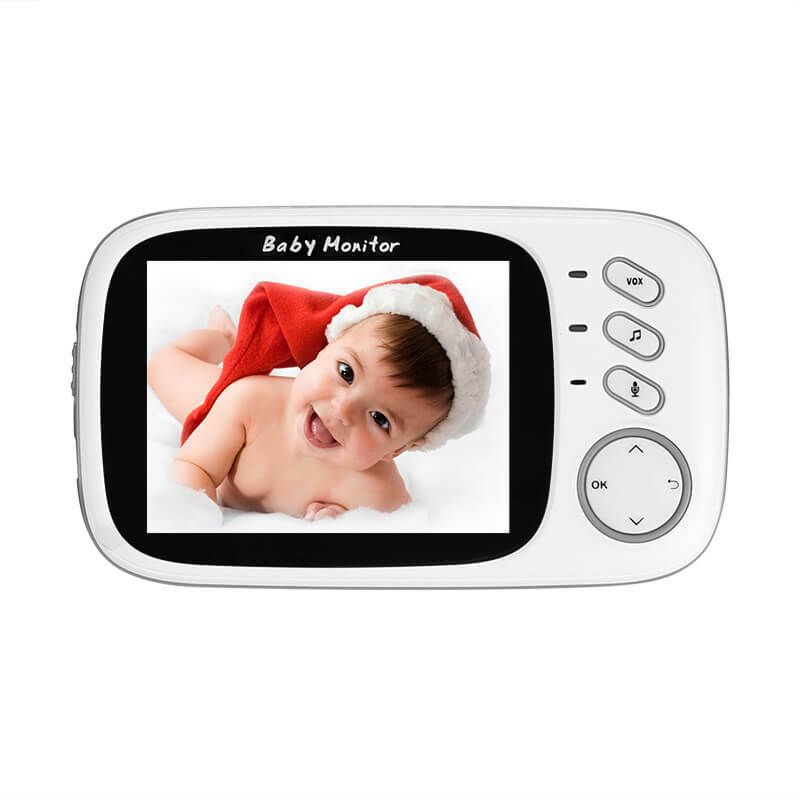 Additionally, your baby monitor can be programmed to play lullabies to sing your baby to sleep in a comfortable manner. 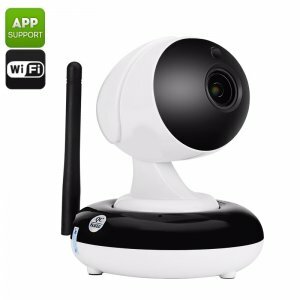 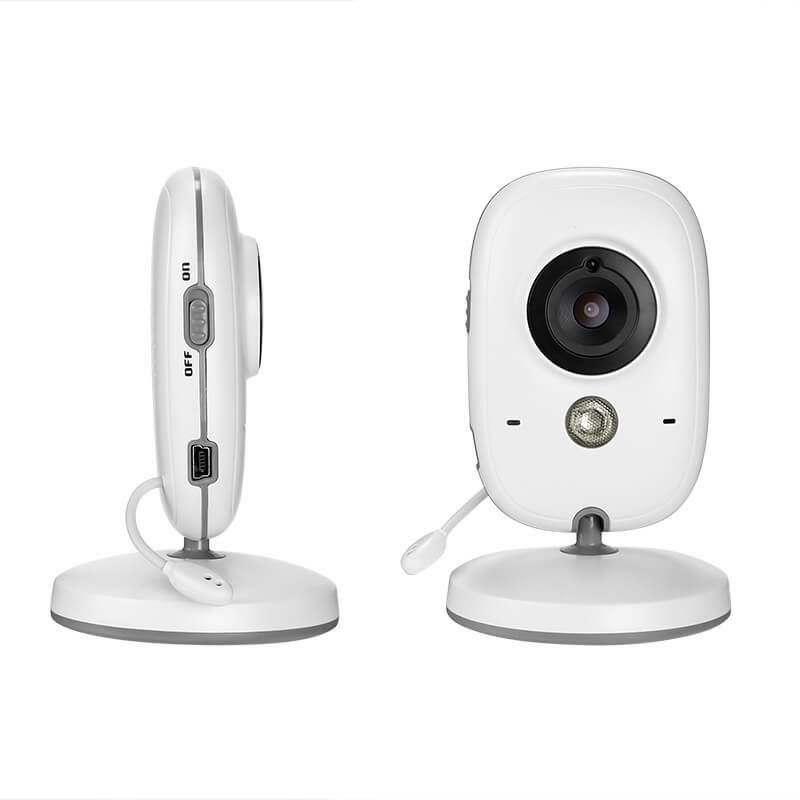 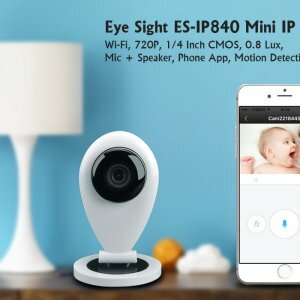 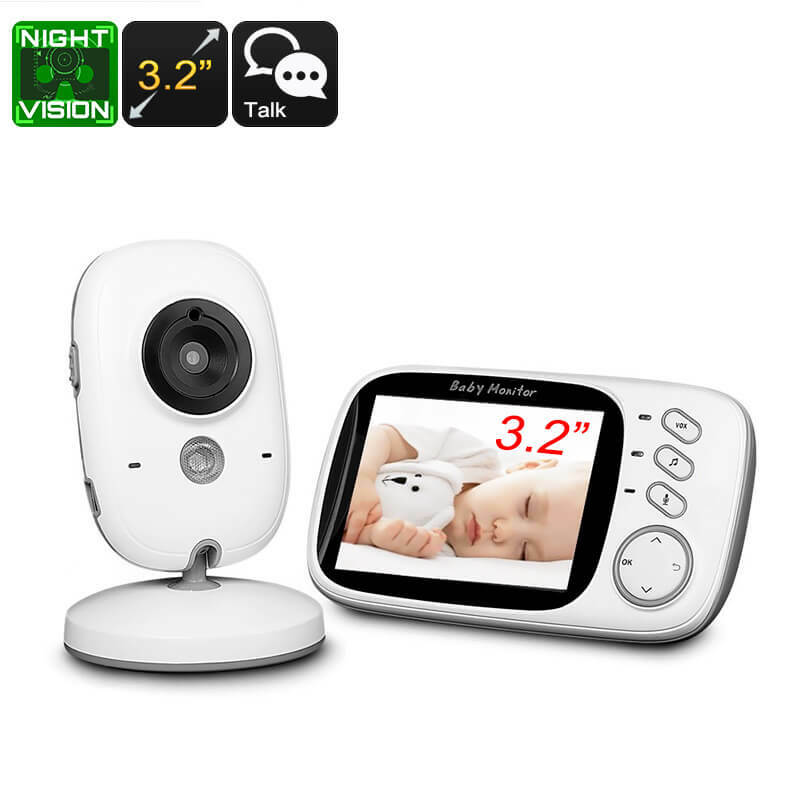 To further increase the comfort of your child, this nanny cam features a temperature sensor that keeps you constantly updated on the temperature in your baby’s room. 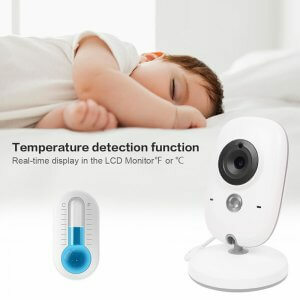 This allows you to make sure your kid never gets too hot or cold while sleeping upstairs. 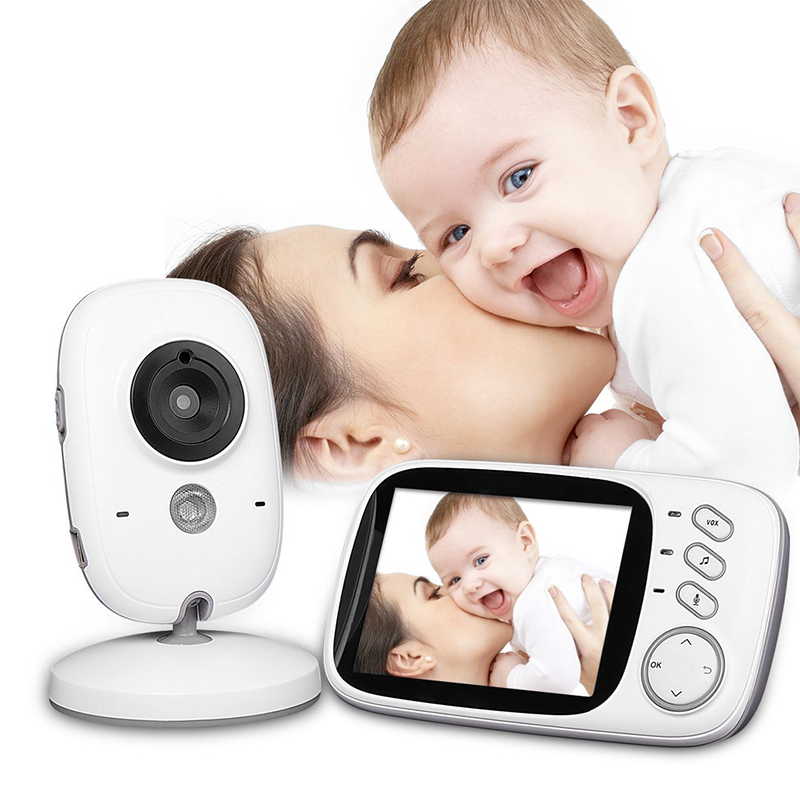 Coming with a CMOS sensor, this nanny cam produces crisp images at both day and night. 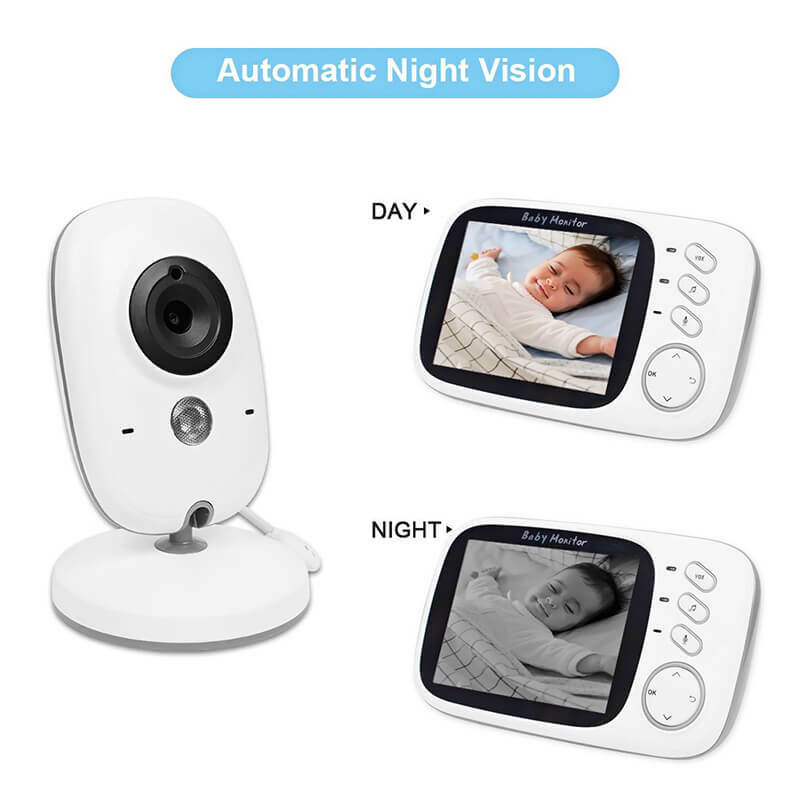 The latter is possible thanks to the camera’s 5M night vision support. 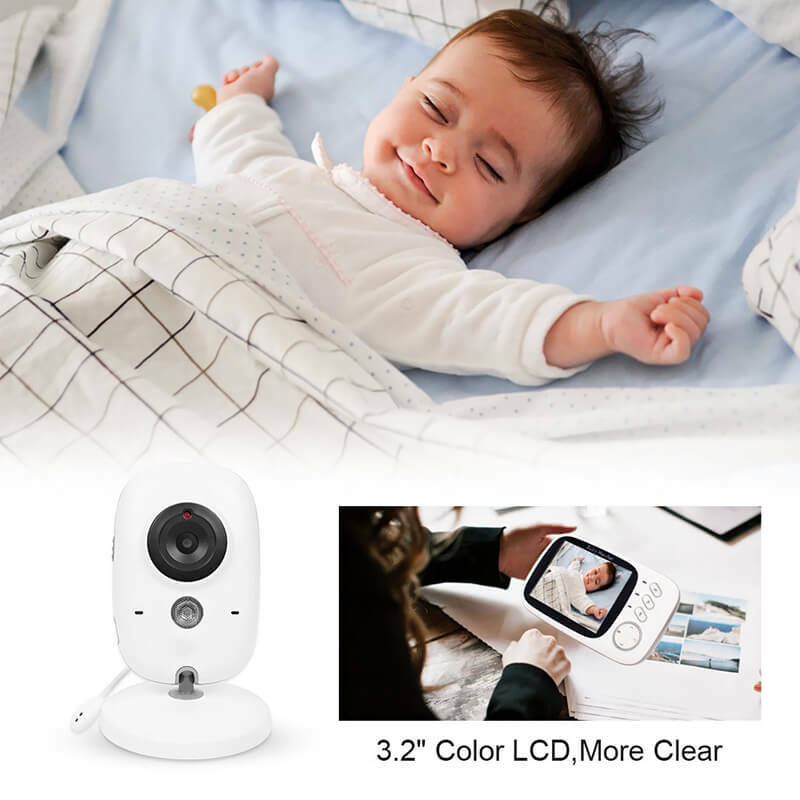 By featuring IR cut, your baby monitor will automatically switch to night vision filming whenever the level of natural light in your child’s room gets too low. 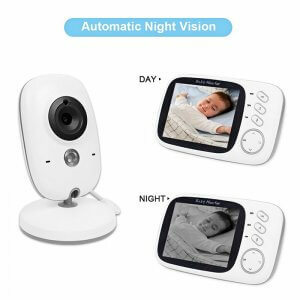 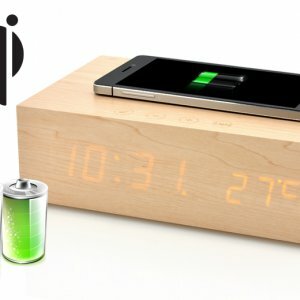 Therefore, you will be able to enjoy clear and detailed visuals at any time of the day.